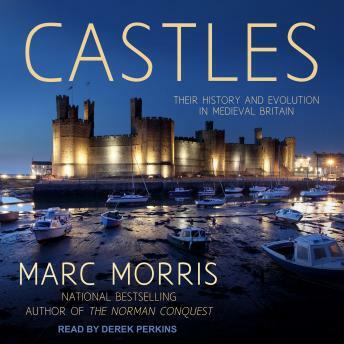 Beginning with their introduction in the eleventh century, and ending with their widespread abandonment in the seventeenth, Marc Morris explores many of the country's most famous castles, as well as some spectacular lesser-known examples. At times this is an epic tale, driven by characters like William the Conqueror, King John, and Edward I, full of sieges and conquest on an awesome scale. But it is also by turns an intimate story of less eminent individuals, whose adventures, struggles, and ambitions were reflected in the fortified residences they constructed. Be it ever so grand or ever so humble, a castle was first and foremost a home. To understand castles-who built them, who lived in them, and why-is to understand the forces that shaped medieval Britain.